At the end of the day, one of the things we all have in common is trying to get a delicious meal on the table. If you own an Instant Pot then you know they are a workhorse in the kitchen and can help prepare a meal in no time! Well, if you love Italian food, then we have a special treat for you today. Take a look at these Easy Italian Instant Pot Recipes you can make in no time using your Instant Pot! Just browsing the pictures makes me drool! I am sure you will want to try several of these delicious recipes. And, if you are looking for more easy Instant Pot meals, head over and take a look at these Easy Instant Pot Ground Beef Recipes! If you have never had risotto, you are missing out on yumminess! 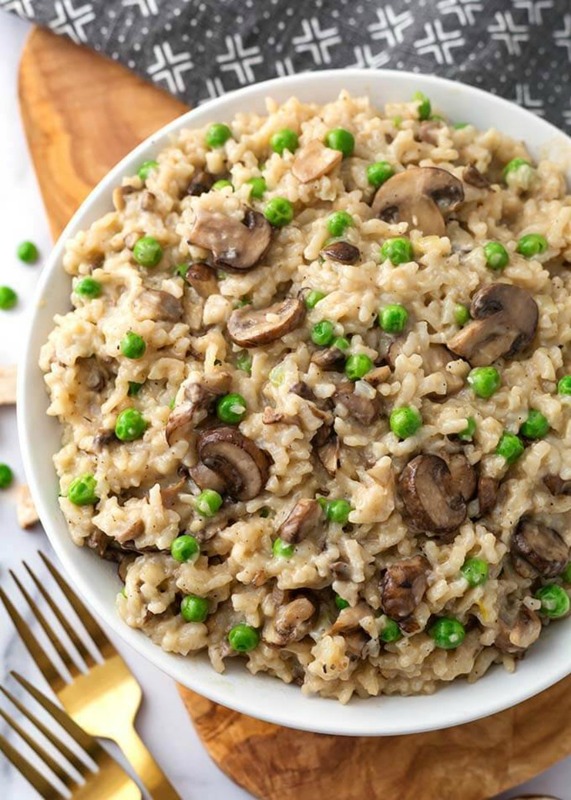 This Instant Pot Mushroom Risotto with Peas from Simply Happy Foodie is creamy, delicious and it is super easy to make. Don’t like peas? No problem, it is delicious with or without them. Lasagna is a favorite for many families. 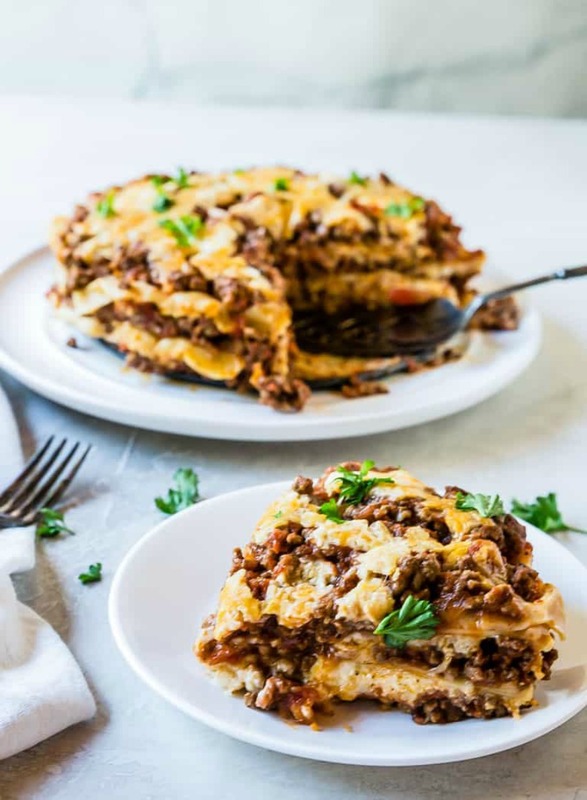 This Instant Pot Lasagna from Recipes from a Pantry is a flavourful and easy recipe made even easier by using your pressure cooker! No need to pre-boil your noodles, just break evenly and layer with your other ingredients. She even shows you how to modify for a vegetarian diet! 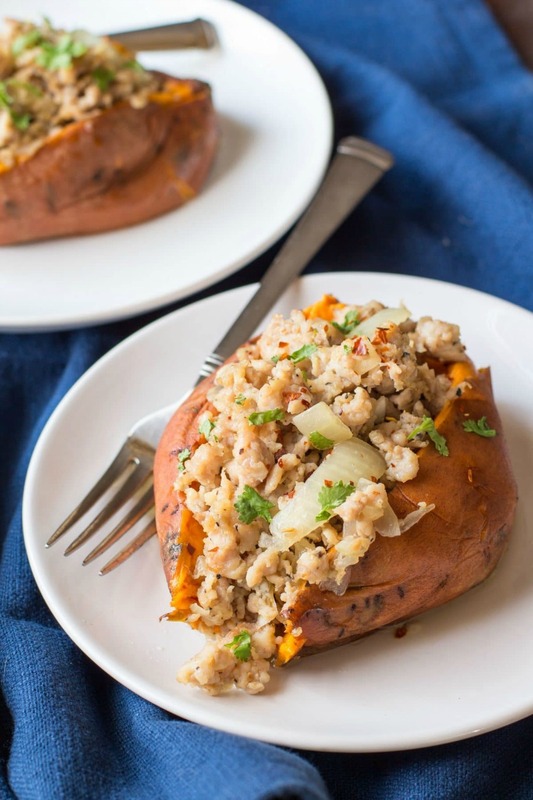 These Italian Turkey Stuffed Sweet Potatoes from Hungry Hobby are absolutely delicious! The best part is, they are made in the Instant Pot for the easiest meal you will EVER make! The entire healthy meal can be made in under 30 minutes! 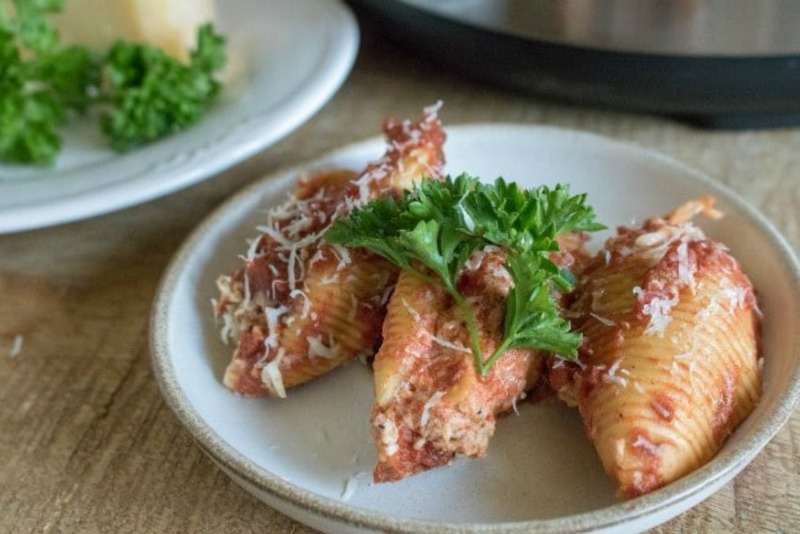 These Instant Pot Stuffed Shells with Sausage and Cheese from Wondermom Wannabe will be an instant hit with the entire family! This classic Italian dish is easy to make in your Instant Pot and loaded with flavorful Italian sausage and a creamy blend of cheeses. YUM! 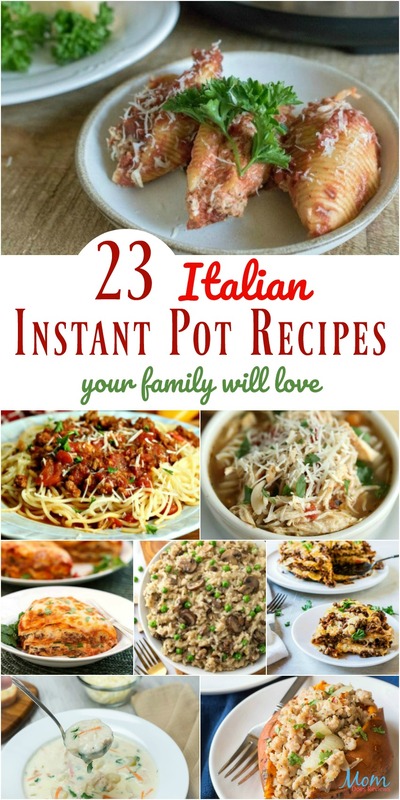 Your Family will LOVE these Italian Instant Pot Recipes!